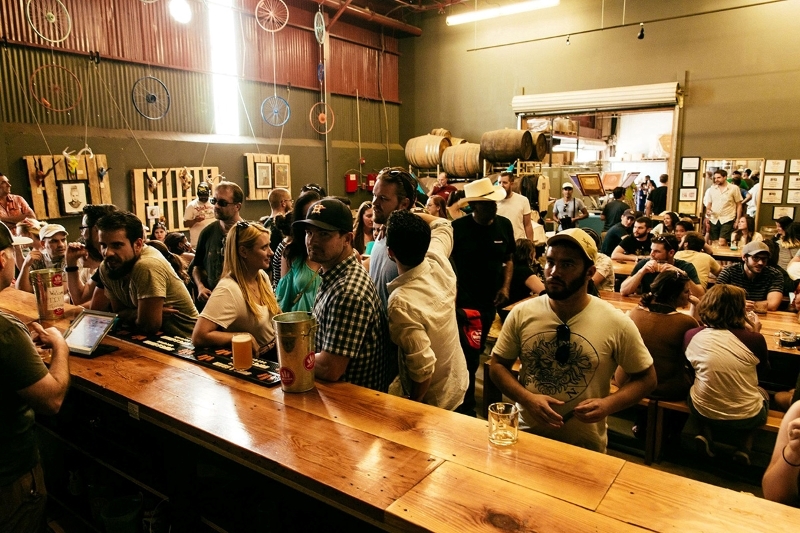 These 5 East Austin Breweries are at the top of the 78702 beer game. 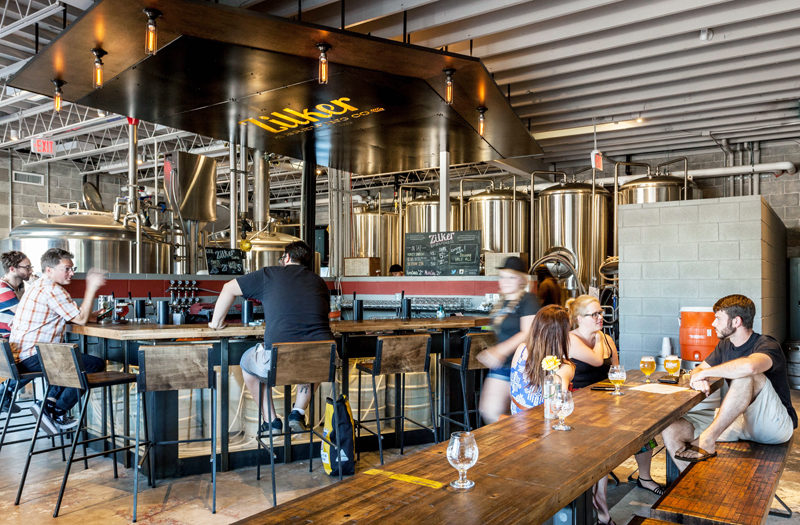 Wondering which Eastside urban brewery to hit up this weekend? Check out Austin Craft Realty's list of 5 excellent East Austin breweries, each with unique tasting rooms packed with Summer fun for you and your friends. The Hops & Grain Brewing Tasting Room WILL get packed. One of the first breweries in 78702, this Eastside stalwart is also one of the first Austin breweries to ditch the bottles and opted to can their beers. They are one of the only microbreweries in the nation that has a dedicated lab on site to guarantee consistency. With the runaway popularity of their pale lager named The One They Call Zoe, Hops & Grain’s modest sized tap room is apt to hit capacity quickly on the weekends. Last year, Hops & Grain announced that they will be opening a tap room in San Marcos. Pro-Tip: The best time to hit it up is Monday through Thursday between 4:00—6:00 for $2.50 pints. Yup. Located steps from the Austin Craft Realty office, Lazarus has quickly ascended to one of the hottest spots on the Eastside to grab some craft brews. However, it doesn’t stop there. The tacos at Lazarus are excellent, and the coffee is out of this world. Choose to sit indoors amongst world-class stained glass—which is fitting considering the founder spent seven years in ministry—or in the chill courtyard area just off E. 6th and Chicon. Pro-Tip: Become a Patron Saint of Lazarus to get an amazing hand-blown glass chalice and one FREE beer per day for THE REST OF YOUR LIFE. 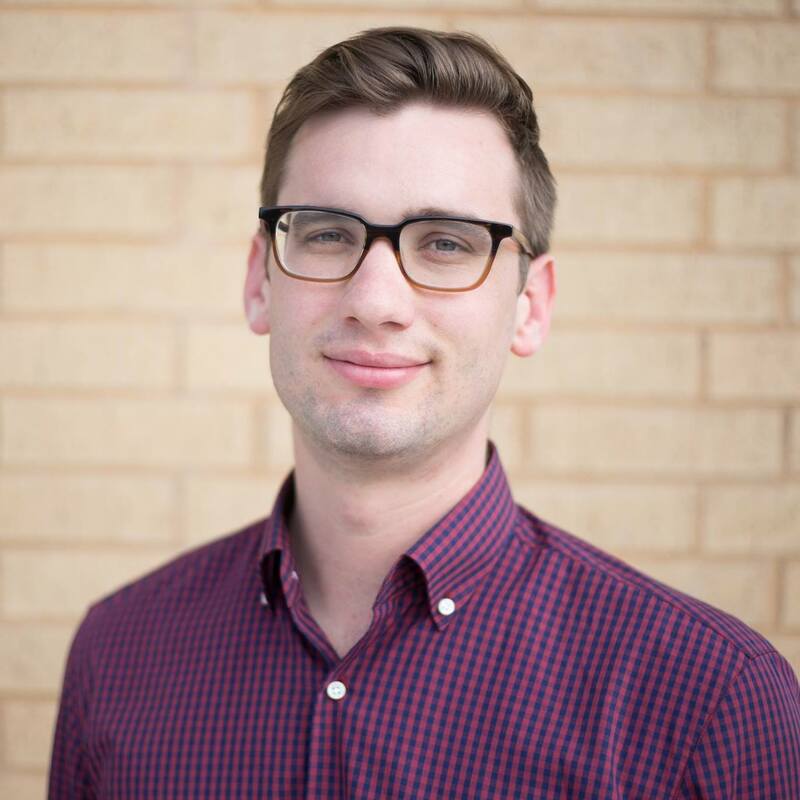 This will cost you a cool grand, but dammit it’s worth it…or at least the cost was justifiable by Austin Craft Realty founder Drew Johnson, who is probably over there drinking from his chalice right now. Zilker Brewing Tasting Room: open air, good vibes. We’re glad Zilker is right down the street from the Austin Craft Realty World Headquarters and not in Zilker Park like its name suggests. We’re also glad that the Zilker Brewing team, started by two brothers, combines complex Belgian Trappist yeast strains with straight-forward American brewing processes for unique yet balanced beers that are easy drinking and great conversation starters. We’re all about their lovely tap room right on East Sixth, and it will surely be the site of many ACR team meetings to come. Pro-Tip: Levitate on by for weekly Yoga + Beer very Wednesday from 7:00-8:00. Best can designs in town. Five years ago, sours weren’t even considered beer by the skeptical craft crowd. Then, the experimental funk little by little made its way on to specialty taps and bombers in that store you’d have to venture out of the way to go to. 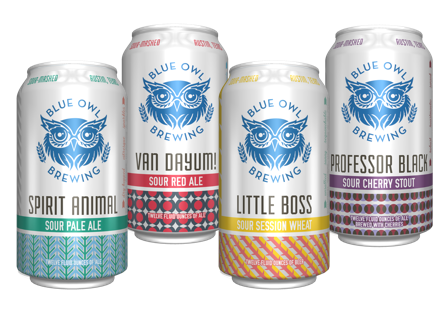 Now, beer connoisseurs and thirsty masses alike are enjoying Blue Owl’s easy drinking sour beers on a hot summer day all over Austin. What’s the difference? The wild yeast strains that typically transform normal beers in to sours AFTER the fermentation process are actually introduced during the fermentation process in Blue Owl’s unique sour-mashing brewing process. As founder Jeff Young says, their canned beers are the first “after-work” sour for the everyman. Pro-Tip: Get a glass at the tap room to sample all the beers in a generous 12 ounce pour. With its recent grand opening in April 2017, Friends & Allies is the newest contender in the Eastside brewing game. 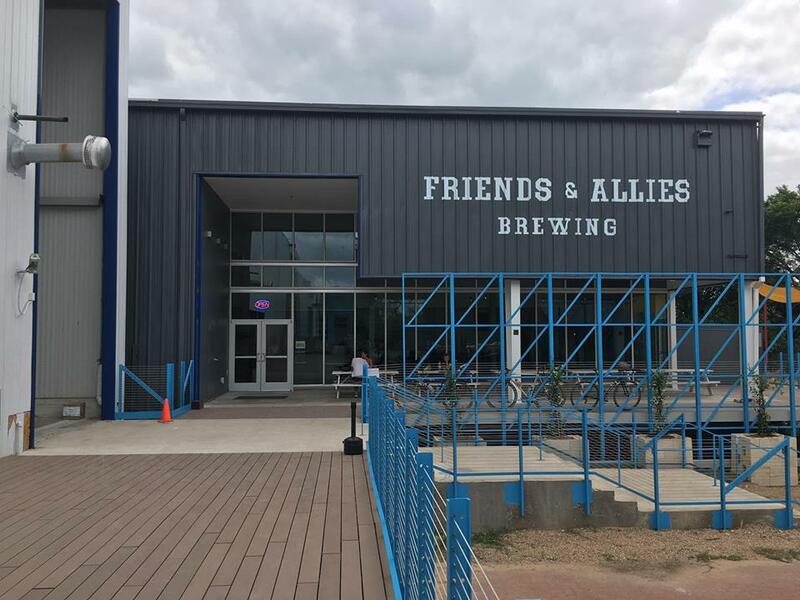 Friends & Allies is a little farther east from the Austin Craft Realty office but definitely worth the trip. With a shiny modern tasting room located in a hip industrial warehouse community, Friends & Allies is on the come-up with a lineup of four beers and growing. Their Noisy Cricket Session IPA can already be found on tap walls around Austin, and we anticipate the Urban Chicken low-ABV saison will be a big hit. Pro-Tip: Get your climb on at the adjacent Austin Bouldering Project—the largest climbing gym in North America—before cooling off with a cold, fermented reward at Friends & Allies afterwards. 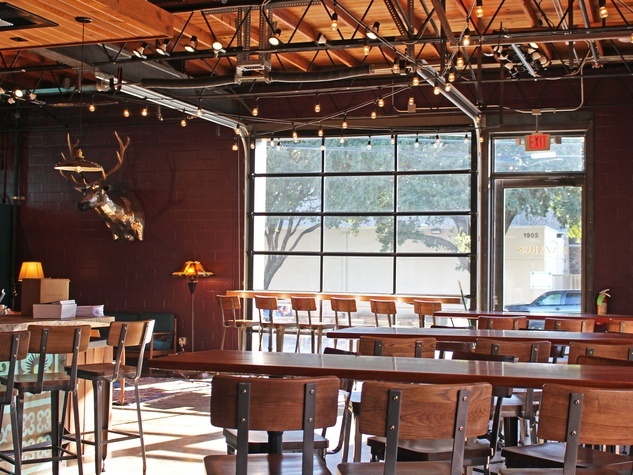 There you have it, kids: Austin Craft Realty's favorite East Austin breweries. Maybe you'll see our team there next time you go!